Installing a reliable parking sensor in your car is very important! Warrington Car Audio and Tow Bar Centre can install a quality parking sensor for you quickly and easily. Here at Warrington Car Audio and Towbar Centre we offer a variety of different sensors, from OE Style to standard aftermarket parking sensors we also offer them with audible buzzer or with a visual display and an option of front, rear or front and rear parking sensors. If you’re thinking of having front sensors, you also have an option to how these will operate. We offer a manually operation which consists of a small on/off switch or a fully automatic interface which will activate the sensors once the vehicle drops below 6MPH! 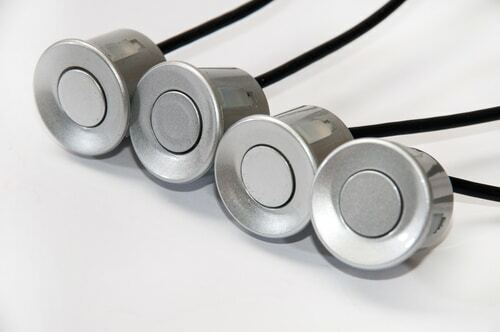 OE Style Steelmate Parking Sensors offer a factory appearance! The sensors will be fully colour coded to your vehicle and these are available for both front and rear including an audible buzzer or a display whichever you prefer. 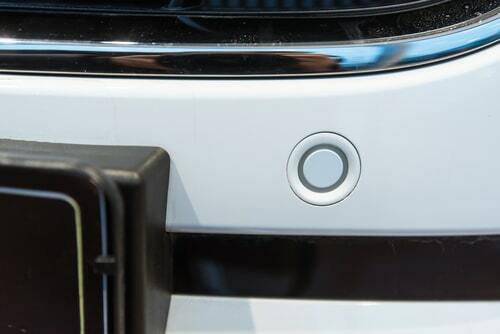 The OE Style parking sensors can also work alongside the automatic switch on so when your vehicle drops below 6mph they will sense this and will activate the front sensors. If you have rear sensors only, or front and rears sensors then the backs will activate once the vehicle is put into reverse. Alternatively, these can have a manual on/off switch fitted to the fronts. 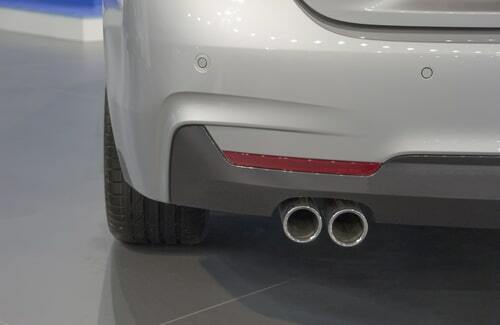 Lastly, they are fully intelligent, so if you have a spare wheel on the rear of your car, or a towbar fitted, then these sensors will self-learn that this is a fixture to the vehicle and will not interfere with the parking sensors. 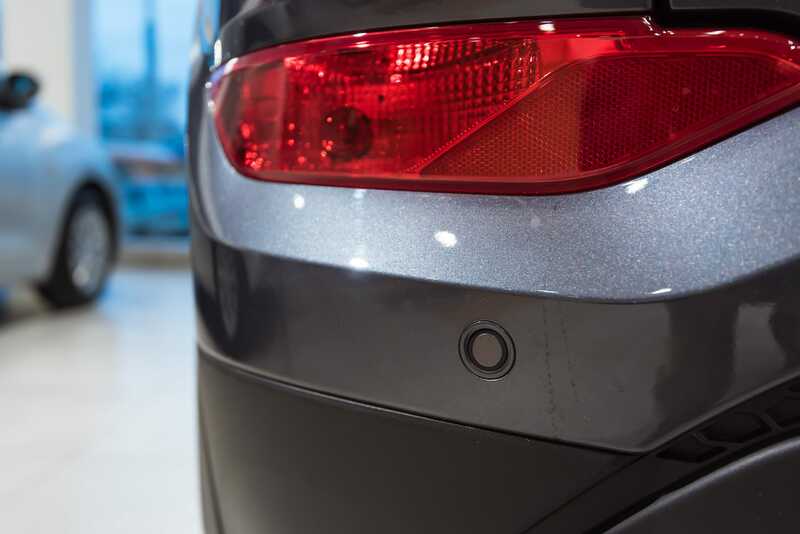 Steelmate aftermarket parking sensors are fully intelligent so if you have a spare wheel on the rear of your car, or a towbar fitted, then these sensors will self-learn that this is a fixture to the vehicle and will not interfere with the parking sensors. The sensors will be fully colour coded to your vehicle and these are available for both front and rear including an audible buzzer or a display whichever you prefer. 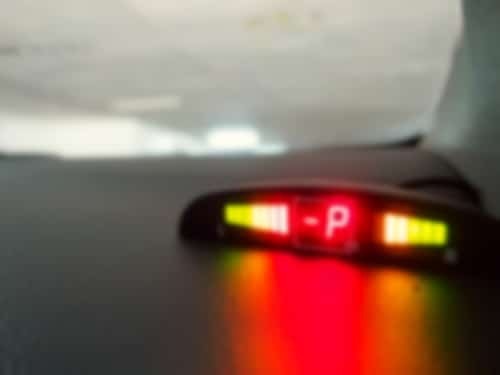 The aftermarket parking sensors can also work alongside the automatic switch on so when your vehicle drops below 6mph they will sense this and will activate the front sensors. If you have rear sensors only, or front and rears sensors then the backs will activate once the vehicle is put into reverse. Alternatively, these can have a manual on/off switch fitted to the fronts. Worry no more about fitting the right parking sensor in your car! Warrington Car Audio and Tow Bar Centre will do it for you hassle-free. Simply visit our store, pick what you need and we will install it for you and remember we have over 40 years of experience.